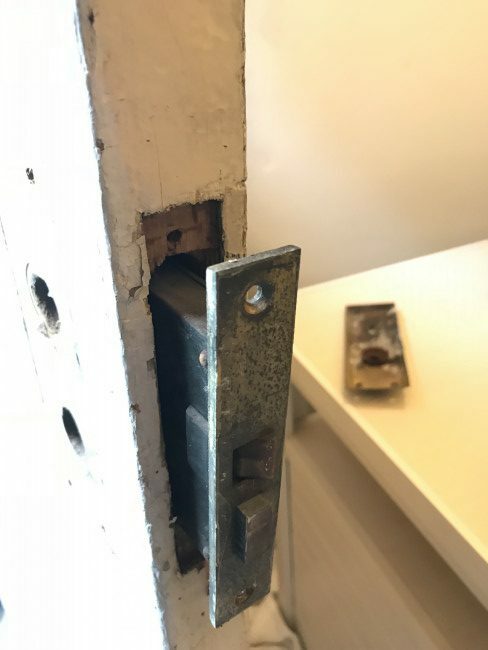 No one told me how good I’d get at fixing and figuring things out after I bought my home built in 1923. Believe it or not, but one of my entrance doors still uses a skeleton key to lock it. I am thankful the sellers didn’t hand me a skeleton key at closing! That would have been a bit unsettling! 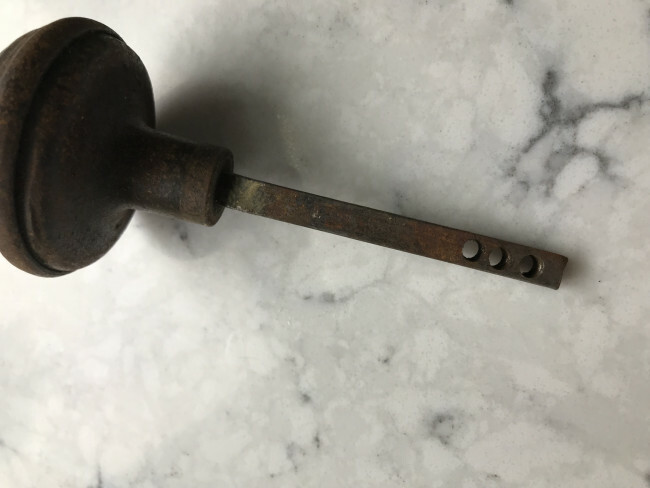 This post is about how old door mechanisms used to work. They are called mortise locks. 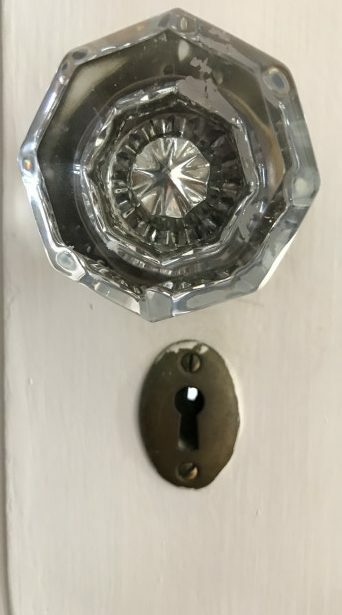 Those old pretty crystal doorknobs in old homes are mortise locks. 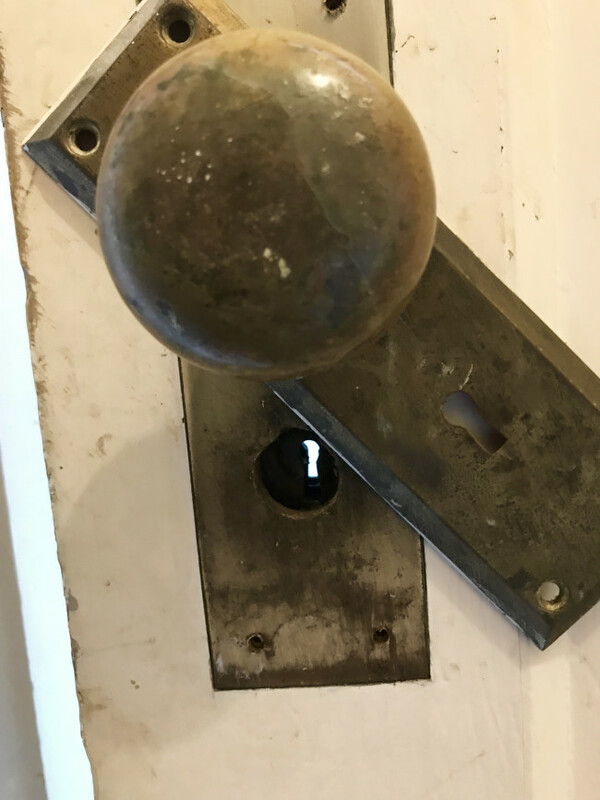 Although I doubt most of you will need to know how to swap out a mortise lock, I thought you might find it interesting because they are very different from the regular doorknob locks today. This is my back door lock. I actually have two back doors. Not sure why, but I do! This one goes straight to the basement. It’s not pretty, and I guess the fact that it is the basement access door explains why. I do still need to paint it but my bigger issue was that the skeleton key was bent so badly it didn’t fit well into the lock. And also, I discovered the locking mechanism was broken. I’m finding how amazingly well old things were built! Including these locks. My 1923 house seems to want things to work out for me and I feel is helping me out. I only had the one bent skeleton key. When I went to visit my son in college in North Dakota, we went on a little shopping excursion in some local antique stores. Can you believe that I found keys that worked in my locks?? Three of them! Then, after I was home, and discovered that the locking mechanism on this door was broken, the craziest thing happened. I saw a picture on Facebook for a barn sale. It had old doorknobs and mortise locksets! 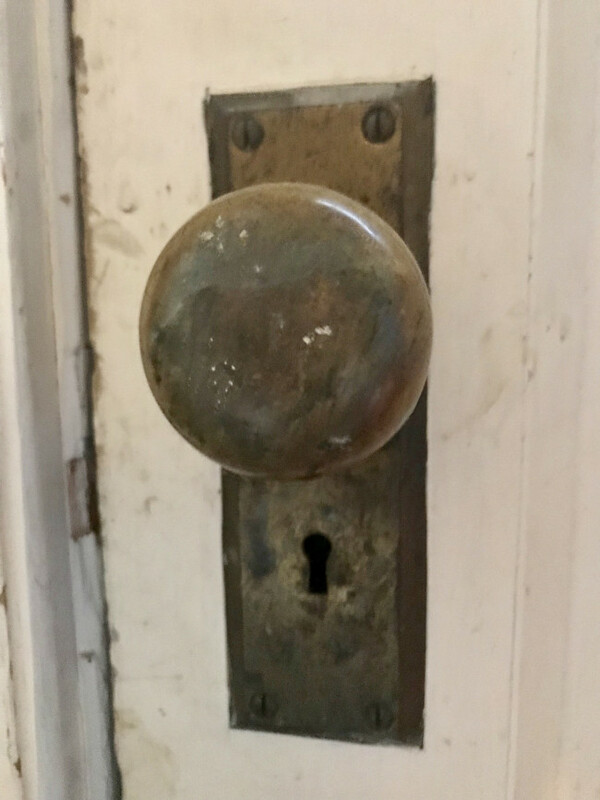 Never in my wildest dreams would I have thought I’d ever get excited about old doorknobs! I had decided to take a chance that the locks would work with my skeleton key. 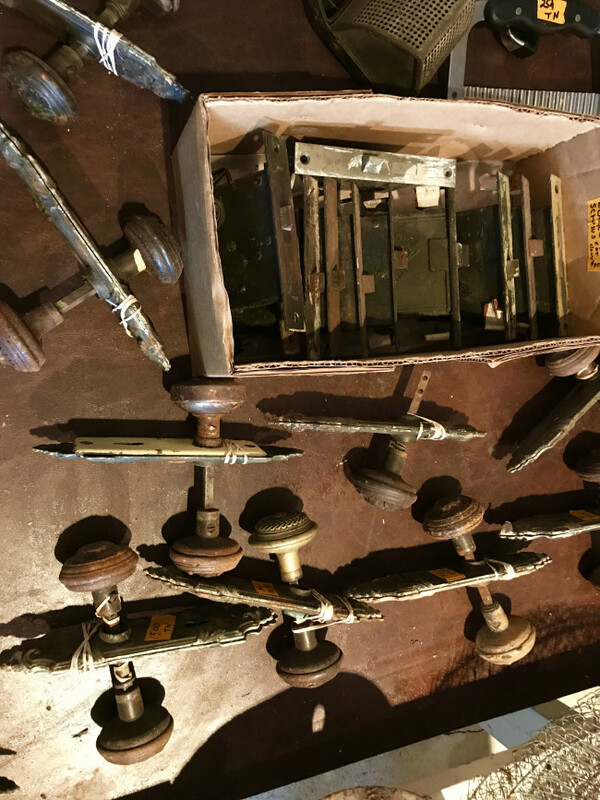 I talked to the folks hosting the sale and apparently, these doorknobs and locks came from a house that was torn down over 20 years ago. And, that particular weekend they grabbed those doorknobs and locks from the attic and decided to sell them. And then I showed up. The mortise locks were all lined up in the box in the picture above. I asked if they had any of the original keys. They didn’t. Then I pulled out my skeleton key and explained I had a broken lock and I knew it was a total long shot, but, I was hoping my skeleton key would work in one of these locks. My house knew it had a broken lock or two and that the local hardware store wasn’t going to be able to help me. My key opened almost all the locks. Of all the locks in that box, only 2 or 3 didn’t work. And they may have been just too rusty. It was kind of weird. Weird in a good, I can’t believe this could happen, what a coincidence kind of way. In a holy crap, this is kind of eerie way! I thought I only needed one so I bought three! And drove home. And grabbed my screwdriver. That would be my Philips screwdriver, with the straight slotted edge : ). I’m learning! You can’t just put a regular new doorknob on one of these doors. It just doesn’t work! 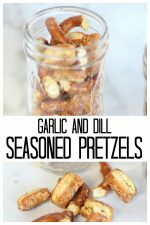 You’ll see why in a minute. 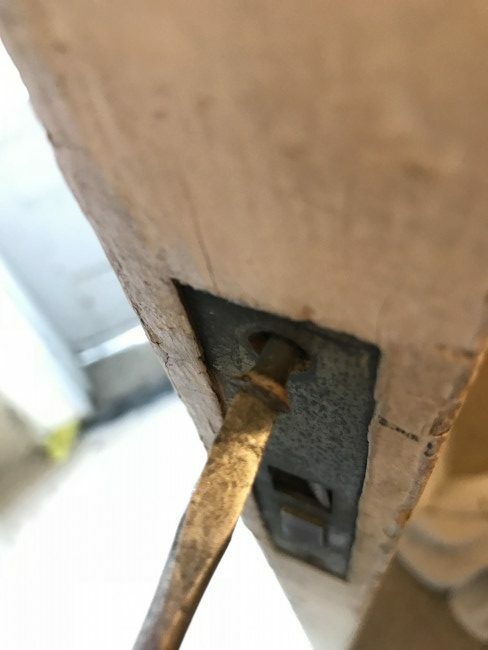 After you unscrew the plate, you need to unscrew the doorknob. Hmmmm, maybe I should have unscrewed the doorknob first! That’s when I realized this poor doorknob was indeed broken too. Look how bent it is. 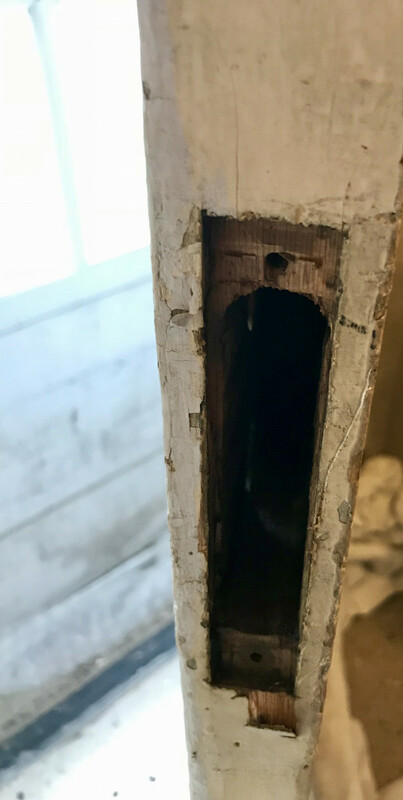 As a home repair DIY’er, I’m learning to be less squeamish. Good thing. This is what I saw when I removed the outdoor plate. What the heck is that? I used my straight-edged Phillips screwdriver to scrape all those disgusting things off. EWWWW. At this point, in spite of not being too impressed with what I saw, I had to continue. I had to unscrew a couple of screws from the lock. To get the mortis lock out, I had to put my screwdriver into where the doorknob was and give it a good pull. It kind of looks like a cartridge. That’s the best way to explain it. Here it is coming out of my door. 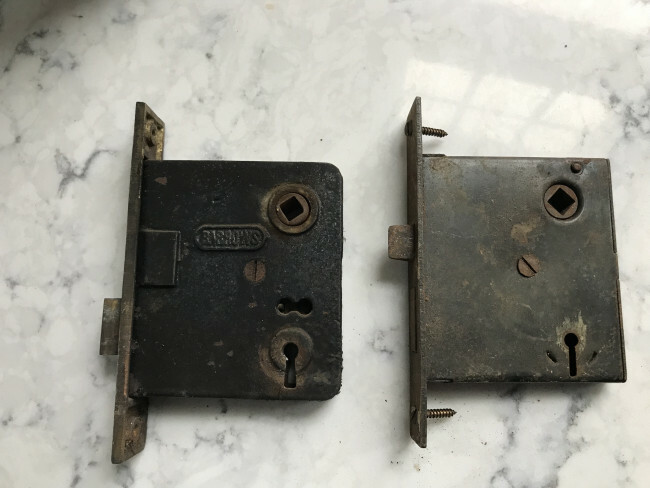 So you get a better idea of what a mortise lock looks like, here is a picture of the old and the new-to-me-but-still-100-years-old-lock. The top square hole is where the doorknob spindle gets threaded through. The obviously, closer to the bottom you can see where the key fits. 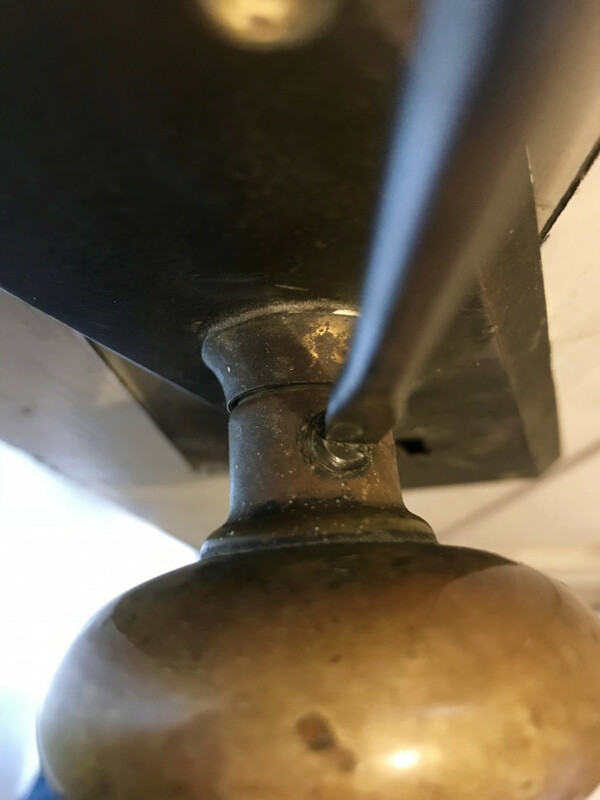 This is a closer look at the doorknob spindle. The holes are for the screw that goes into the neck of the doorknob. It keeps the doorknob solidly in place. So, I reassembled everything. 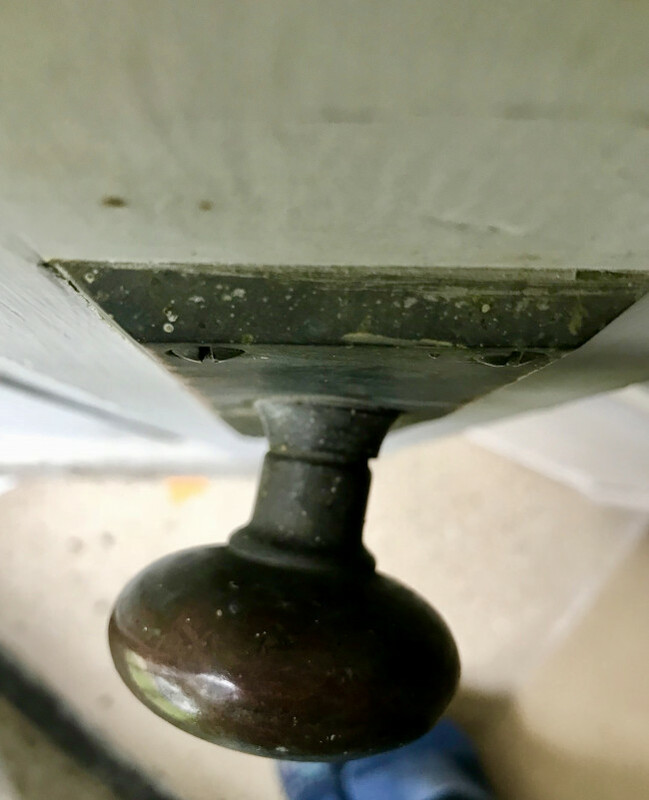 I popped the mortise back into the door slot. This is what the mortise lock slips into. And this is why you can’t just change the doorknob to a modern one. I’d almost think you need to get a new door if you want a modern door. I put everything together. I obviously need to fix the holes and paint. The plates to the new mortise lock were a different size. And, much more ornate! The people who sold me the old locks promised to try to find a picture of the house that was torn down. 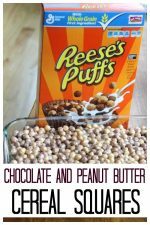 If they do find it and send it to me, I’ll add it to this post. 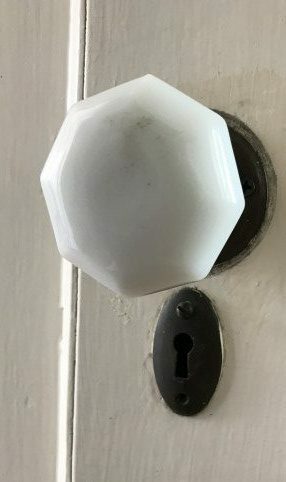 Oh, just so you don’t think all the doorknobs in my house are ugly, I do have those pretty crystal doorknobs in my upstairs! From a different angle. 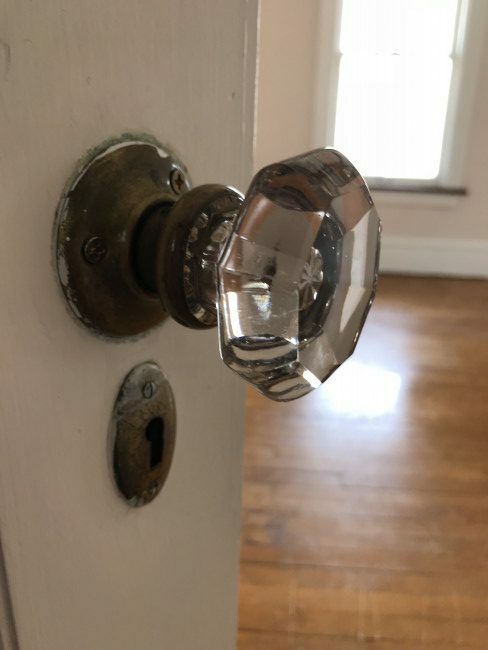 I just love, love these crystal doorknobs! 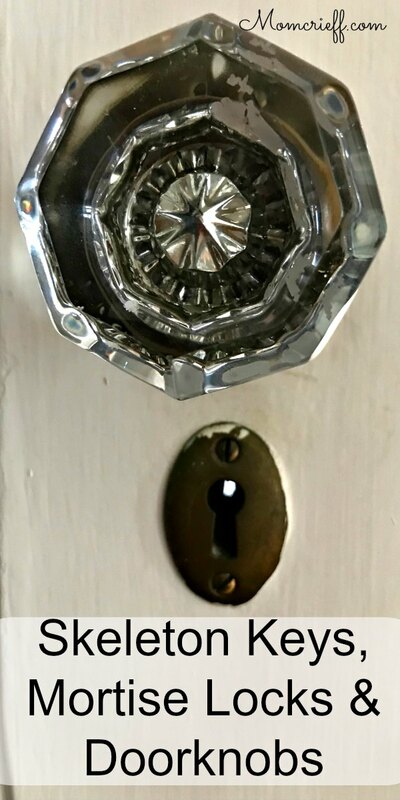 Yup, that’s a 95-year-old crystal doorknob. These also use the mortise locks like the one I showed you that I replaced. I’ve done my best to keep as much of the original hardware as possible. This is my doorknob from the kitchen to the basement. This door has been painted a nice clean white since this picture was taken. And, the doorknob is also a nice white. Whatever the marks that were on them months ago, they have come off with time and use. Wow, if you are still here with me, you must love old homes! I have plans to share more about my renovations and the quirky things in an old home. If you want to see more about my 1923 house, please take a peek at some of my other blog posts. I bought a house without a kitchen – my full kitchen remodel. If there is anything you are interested in or would like to see, let me know by writing a comment, below. Thanks for hanging in there with me and reading about doorknobs! Bet you didn’t think you’d be doing that today, did you? « My kitchen remodel. I bought a house without a kitchen. Thank you so much for the wonderful comments! I love my new-to-me old home! It’s a fun adventure bringing it up to modern standards but keeping all the amazing character and vintage detail. I’ll call you next time I’m in Tennessee : ). What an interesting story! I cannot believe your key worked with the locks, you had so much luck! 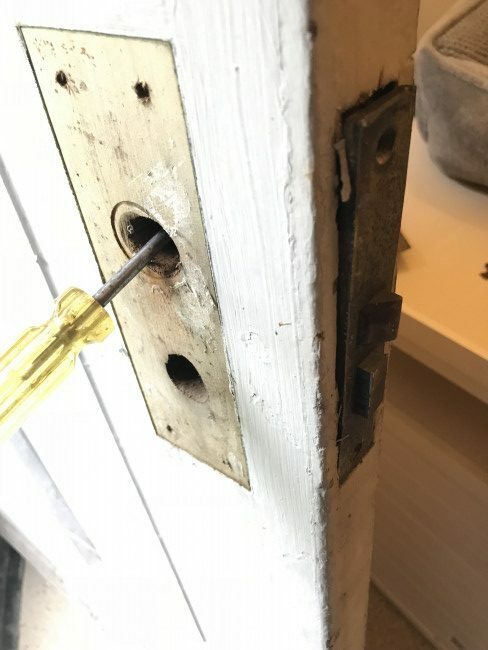 I think it can be hard to find a lock that fits that kind of an old house. Not even every locksmith can help with it. So fascinating to read about your house and renovation, since I love old houses too. I bet you learn a lot when dealing with an old house. 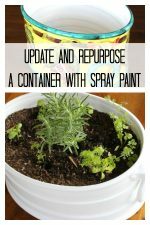 Thank you for sharing this interesting process! And good luck with further renovations! Maybe we were twins separated at birth…or something like that. You are living my dream!!! It will take “retirement” to get there, but I’m already dreaming of my old house with high ceilings and wood floors and lots of original details. So many that I see have had BAD remodel jobs so I’ve decided the thing to do is find one that is mostly original and I can change what I want changed and live happily with the rest. 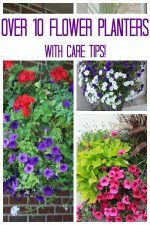 This is a great info, I’m must say this article is really helpful for many individuals like me who are less creative. Thanks for sharing. PS House built in 1903, not sure why computer dropped the 03. I was privileged enough to own a house built in 19 How I loved it. At any rate I discovered that most skeleton keys fit most mortise locks. All the outside doors required additional locks for safety. I did not remove the old locks just drilled and installed newer safer locks. And drilling that old wood was HARD. It had aged so beautifully! Ah the memories you have reminded me of this day.